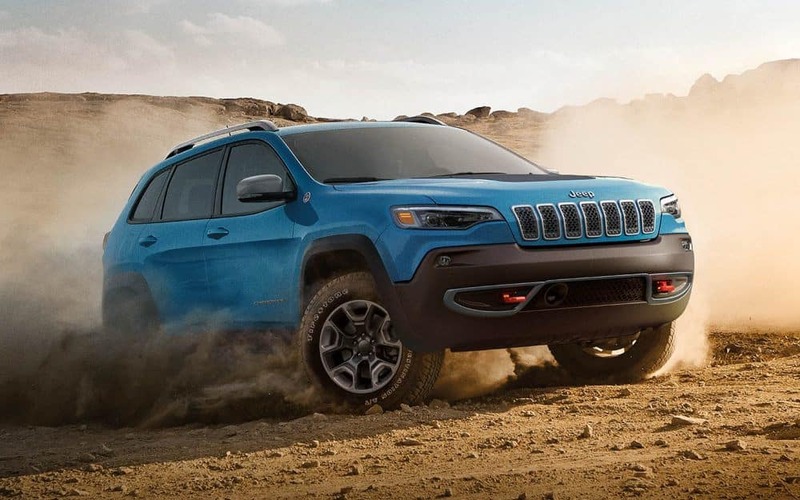 Is your Jeep vehicle in need of an oil change? Stop by Pollard Jeep’s Express Lane! Lucky for you, no appointment is needed. Pick a day that works best for YOUR schedule! We are dedicated to fast oil changes and vehicle checkups; our goal is to get you back on the road ASAP. 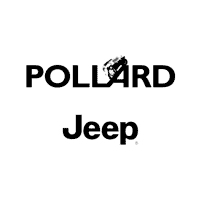 Visit Pollard Jeep’s Express Lane for your vehicle’s next oil change. Serving Boulder and Longmont, Colorado.